Even when a tent has been laid out to dry and given ample time to air, mold can still form in concealed cracks and crevices. In actual fact, the first time that many realize that they have and mold and mildew buildup is when they begin to smell it. Fortunately, there are many solutions to getting rid of mold, mildew and other bacteria and grime which can accumulate on a tent. 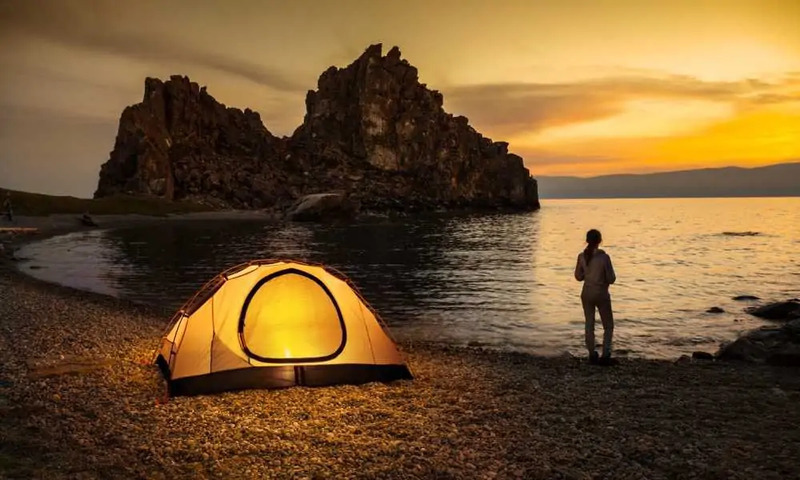 Even if your tent looks and smells like you’ll never sleep in it again, you’d be quite surprised at just how new your tent can turnout looking and smelling given a good bout of cleaning. Here’s a comprehensive look at how to clean a tent with mold. Once the whole tent has been wiped down with your preferred solution, wipe the tent down with clean water and allow it to air dry completely before packing it away. This can take up to 48 hours. 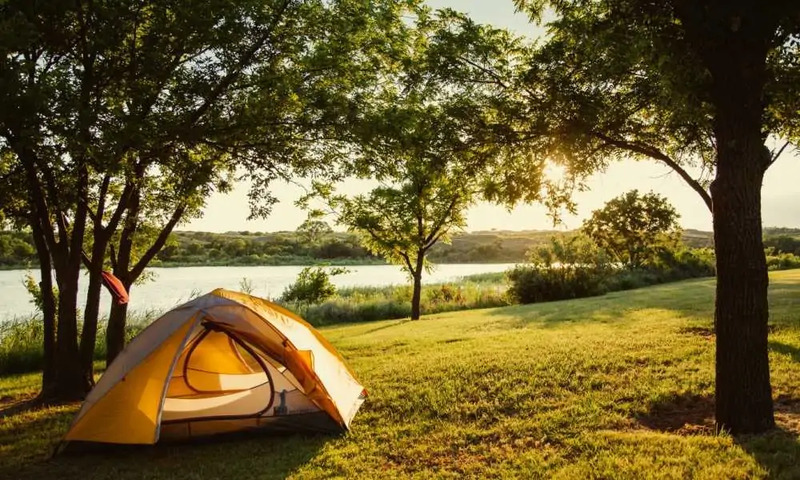 Areas of your tent which are afflicted by stubborn mold and mildew, such as visible black mold, will need a stronger solution and more stringent cleaning. Use any of the following methods to get rid of stubborn mold and mildew. Pitch your tent in somewhere that it will be safe and dry for a day or two. Spray a 3% hydrogen peroxide solution directly onto any areas where mold is visible. When the mold or mildew changes color to white, the hydrogen peroxide has done its job and you just need to wipe the area clean and allow it to try. If you are in a hurry, give the area a scrub with a brush and some hydrogen peroxide, but we highly recommend that you cover your face with a dust mask or at least a cloth. Make a paste from borax and some warm soapy water and then give the areas which are afflicted by mold a good scrub. Take care when using this solution as it is quite abrasive. 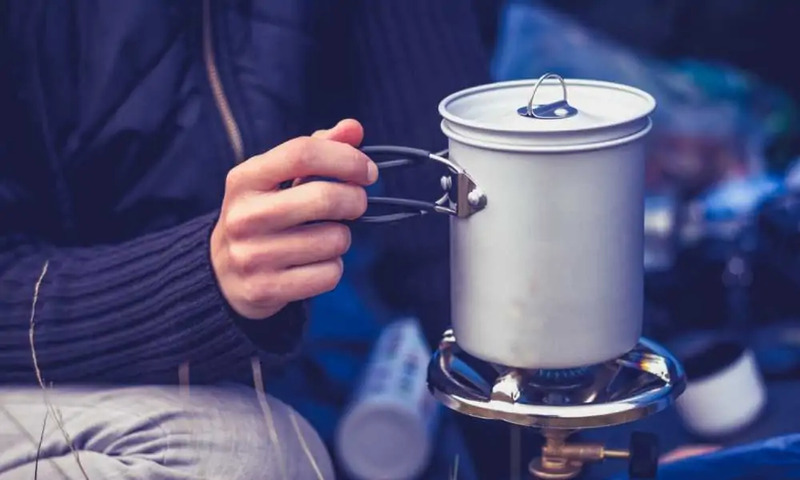 Avoid using it on the entire tent as the “grainy” texture of borax makes clearing the tent surface of chemicals quite a difficult task and borax will eat away at its integrity. Commercial cleaning products are always an option however care should be taken to test the product on a small area of your tent before use. Enzyme-based cleaners work the best at removing odors while getting rid of mold at the same time. If your tent has gone through a lot of wear and tear, or you find that you’ve damaged the waterproofing of your tent by trying to clean it with something too abrasive, then you’ll need to resort to a commercial waterproofing solution. When a tent’s fabric has degraded too much, get a tent sealing kit and apply it liberally, leaving the seal to solidify for at least 24 hours. You may need to consider resealing leaky seams if any were at the root of your mold problem. Seam tape is also readily available at any good camping store. Yet, there will be a point at which it will be better to replace the entire tent. 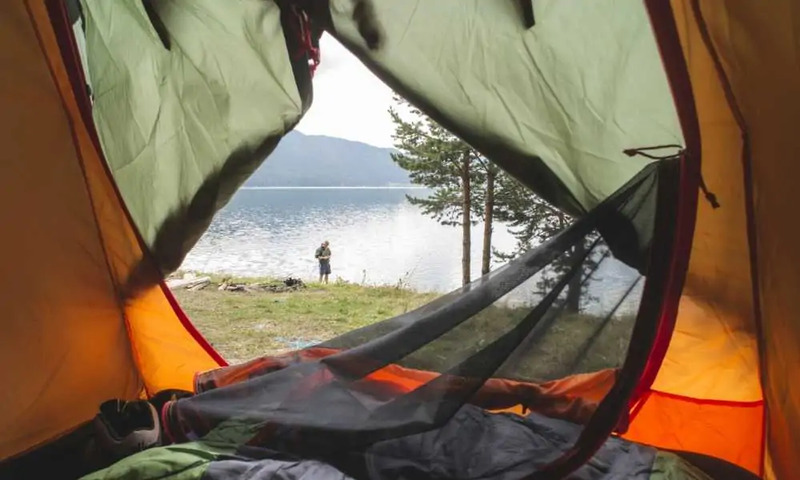 If the floor is peeling and the walls and ceiling are beginning to fray whilst the tent is starting to form a distinct smell, then it’s best to buy a new one altogether. Before cleaning your tent with any solution be sure to test its reaction on a very small section of the tent’s fabric. 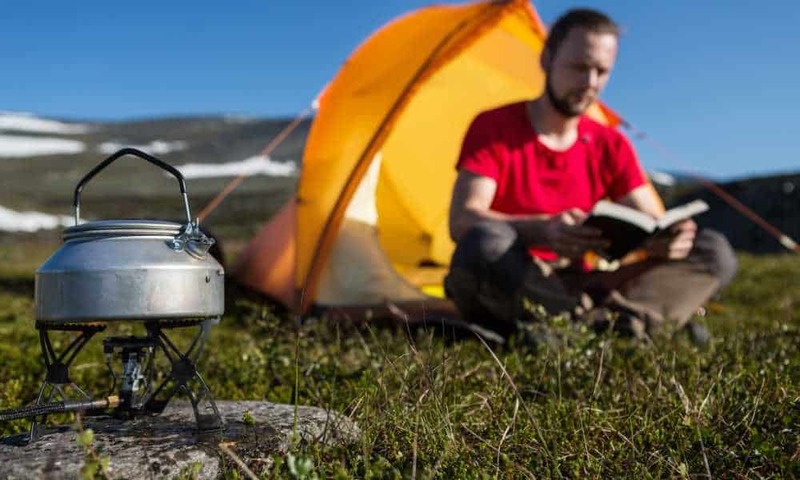 Be sure to pick a place which won’t affect the performance or the aesthetics of your camping tent. Most people find that the majority of mold problems are resolved by nothing more than leaving their tent pitched in the sun for long enough. Sunlight eradicates mold causing bacteria, and it’s best never to let it begin growing.